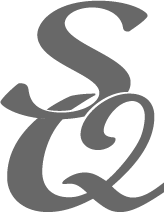 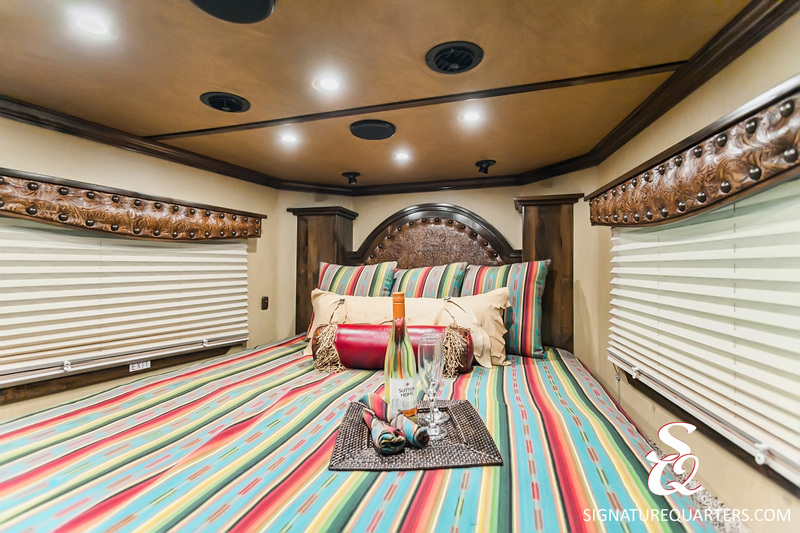 If you’re in the market for a one-of-a-kind trailer conversion tailored exclusively to your taste and needs, the SQ Custom Line is for you. 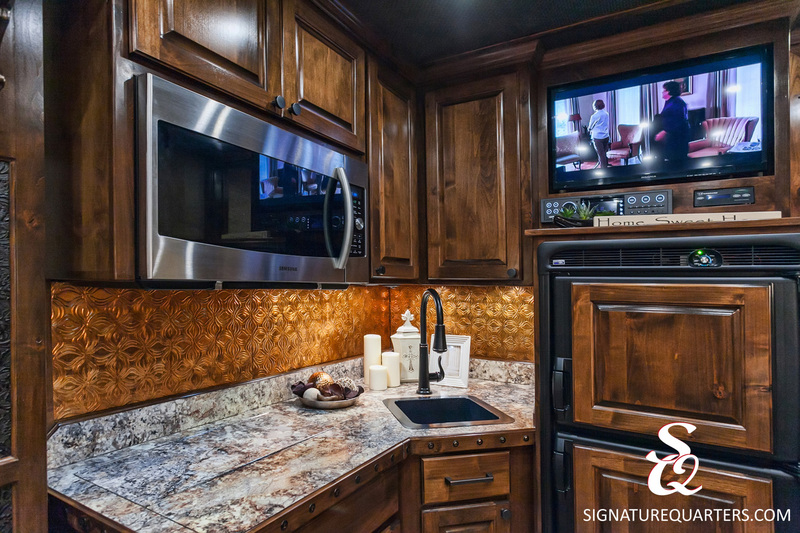 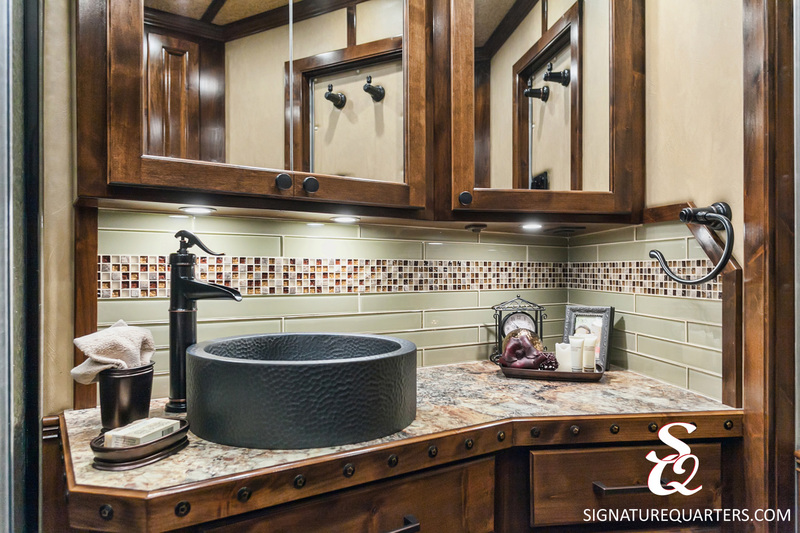 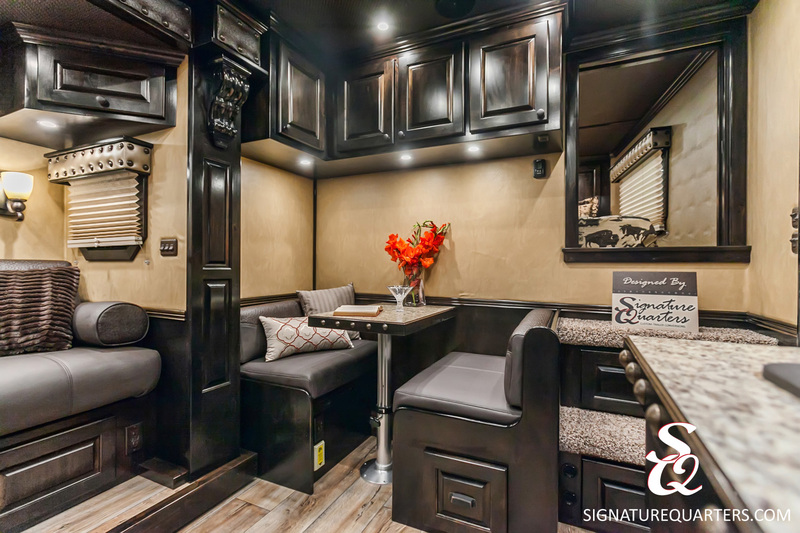 Take a hands-on approach to creating your trailer by working closely with our design team to choose every feature and finish from cabinetry and seating to backsplash tile and sofa leather. 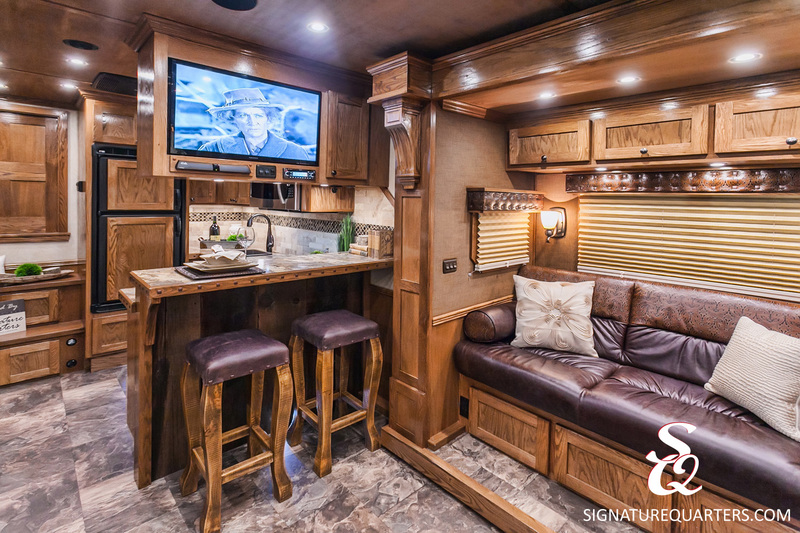 Customize even further with unique features to maximize storage, create an amazing entertaining area and make use of every square inch of living space. 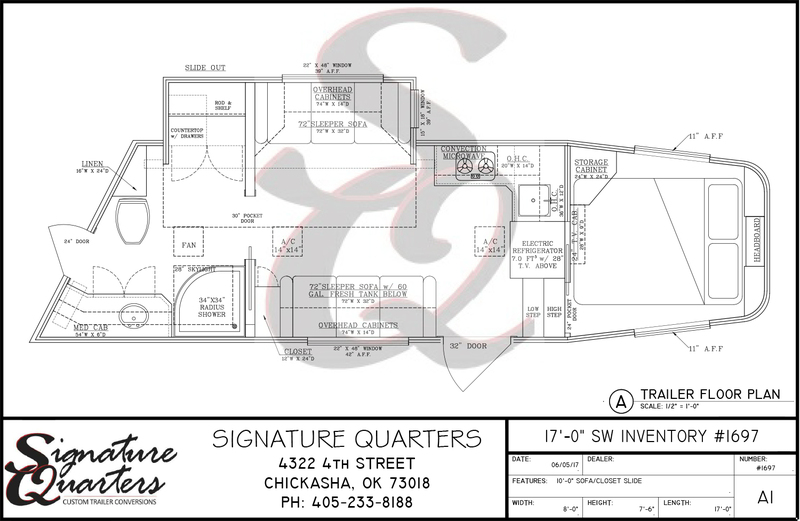 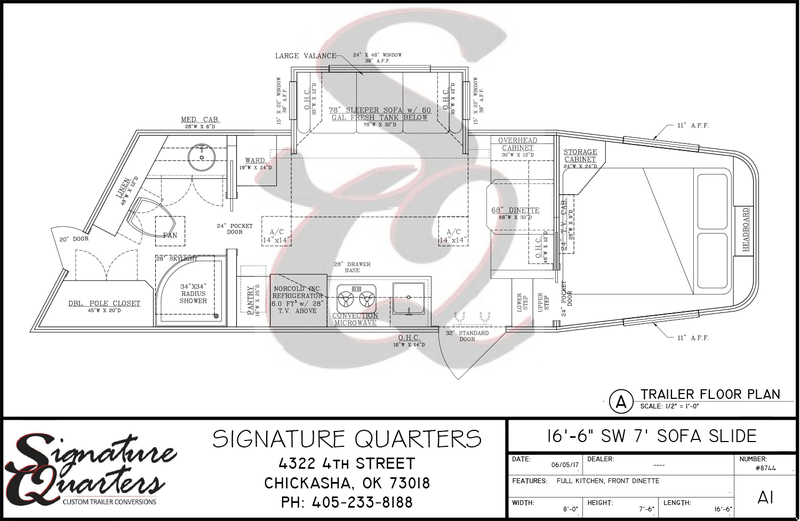 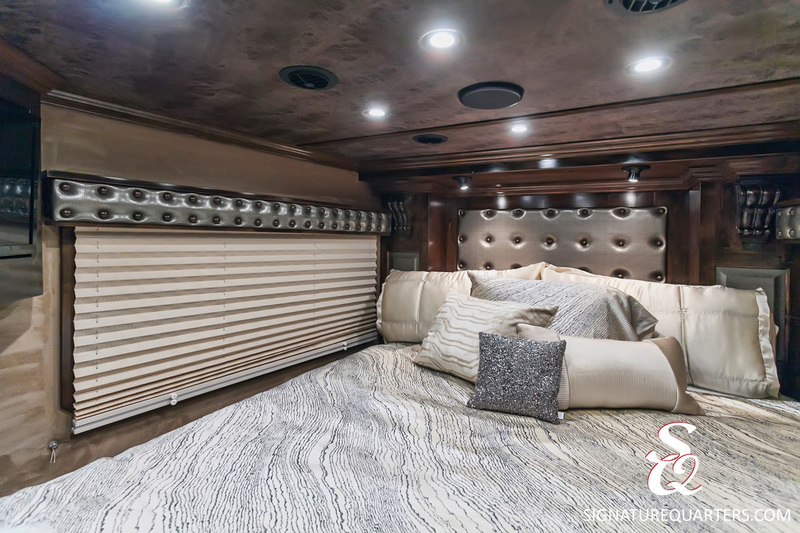 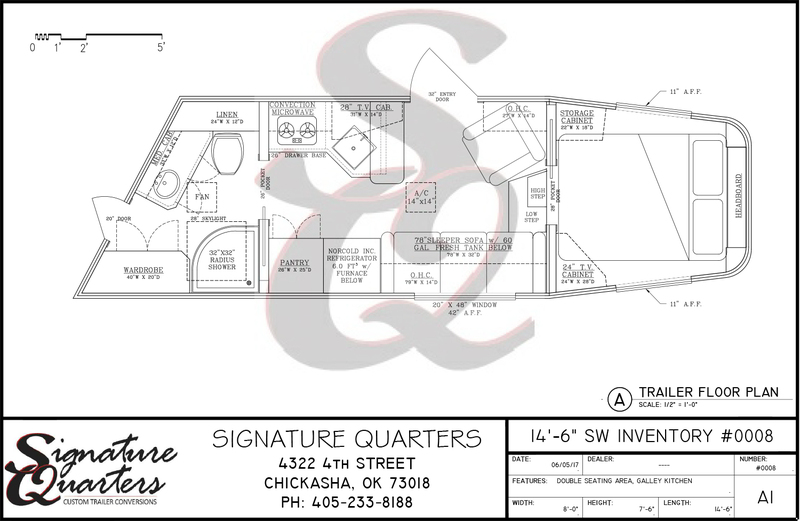 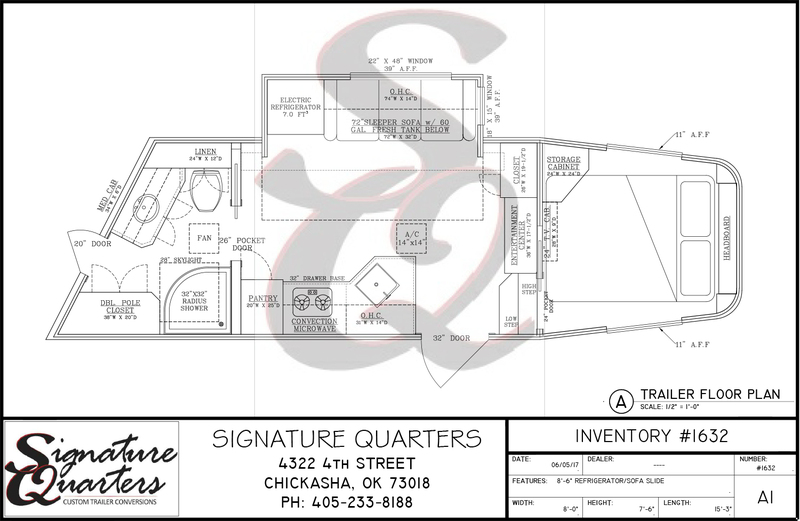 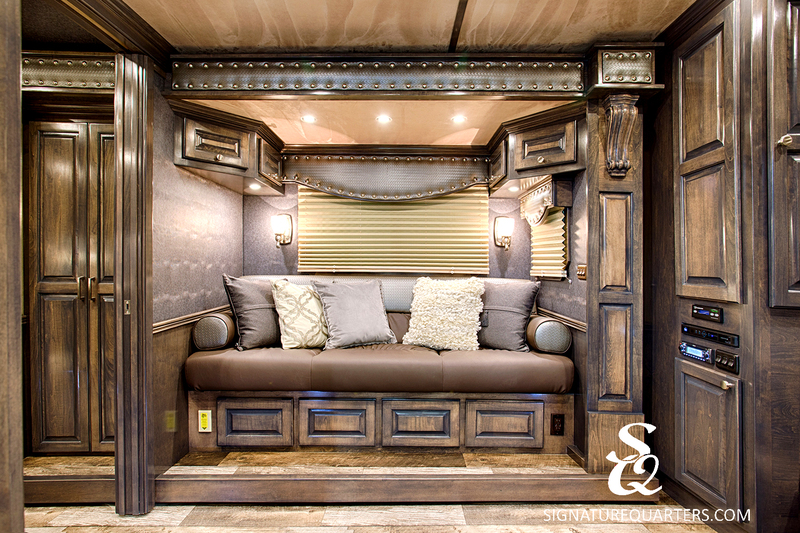 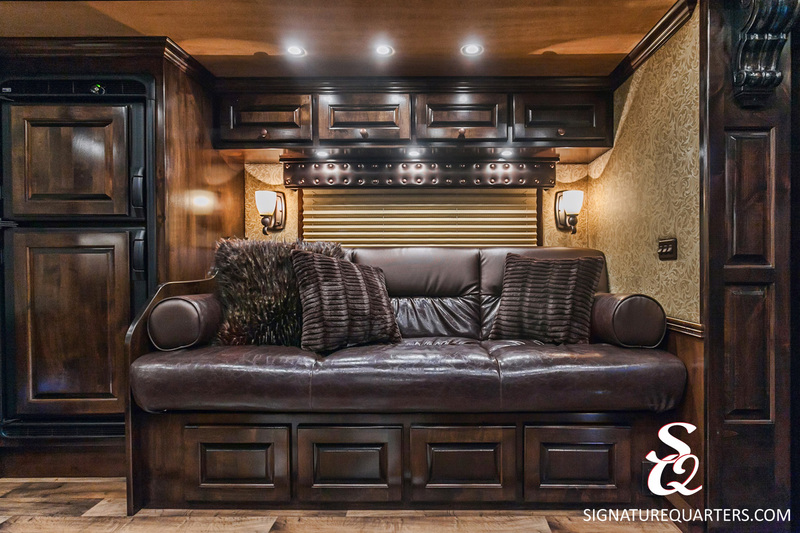 At Signature Quarters, our custom trailers are designed to be your ideal home away from home and are built to last using only the finest materials, equipment and techniques in the industry.